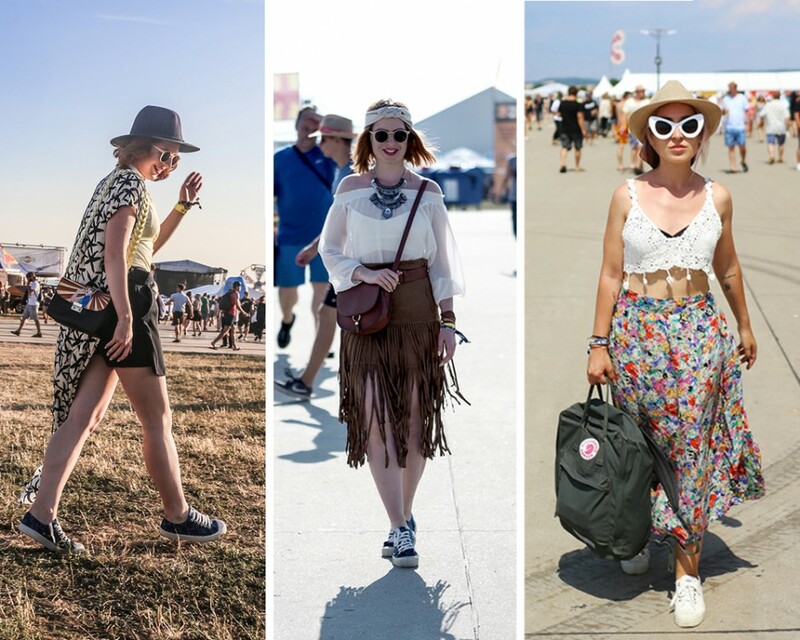 We absolutely love these looks from Pohoda – Slovakia’s biggest music festival happening every year in July. Pohoda made it among TOP 10 UK Festival Awards in 2015 and it truly brings the best music experience starring artists such as Solange, Birdie, M.I.A. and others. 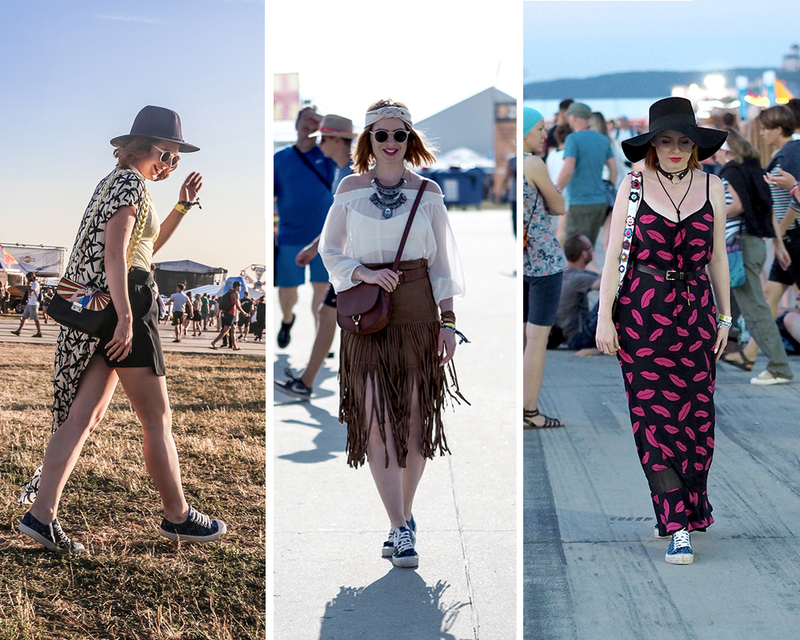 Fashion blogger Linda rocked her Novesta sneakers all 3 days of the festival. 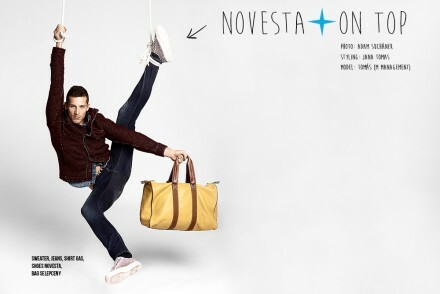 Her Star Master Modrotlac come from the limited edition featuring traditional Slovak fabric. Check out her blog at www.lapkinn.com ! 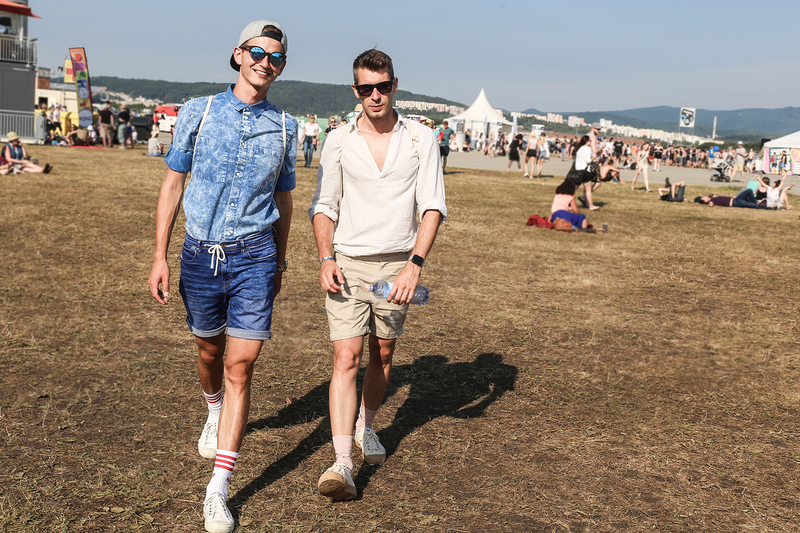 Slovakia’s only male fashion blogger Jozef from IAMJOZEF.com and his friend rocked their Star Masters all three days despite the mud. We love the simplicity of their outfits and the playfulness of his socks!